After nearly 25 years serving as senior pastor to five congregations, 2003 found Tim Owings re-inventing his professional life. Stepping away from two and a half decades of active pastoral work was not easy, but a new beginning was on the horizon. For the next three years, Mr. Owings spent time as a financial stewardship consultant with RSI of Dallas, TX. In that role, he worked with congregations and non-profits across the country raising capital funds for building projects and ministry expansion. In 2007, he became a financial advisor with a national investment firm, obtaining the CERTIFIED FINANCIAL PLANNER™ designation in 2011. He holds FINRA Series 7 and 66 licenses, and the fixed and variable insurance and annuity licenses. Having worked with men and women, families and business owners who face challenging personal problems, Tim offers a unique approach to helping clients with difficult life situations. He realizes he has a unique skill set that enables him to leverage his training and experience as a minister with the successful planning and practice management work done with clients. 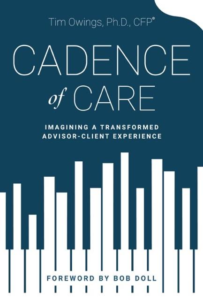 Writing to colleagues for his firm’s intranet, he began to outline what is now Cadence of Care: Imagining a Transformed Advisor-Client Experience. 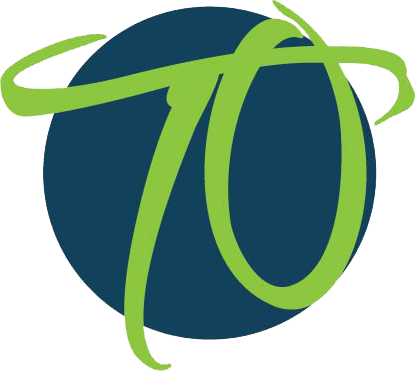 The President of TL Owings & Associates, LLC, Tim speaks before captivated audiences, offers trainings and consultations, and actively manages his website and blog where he strongly encourages advisor dialogue and feedback. 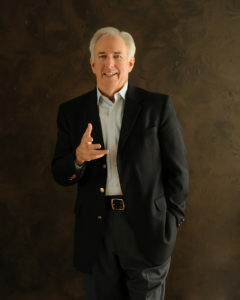 A native of Miami, Florida, he graduated from Palm Beach Atlantic University and holds the M.Div. and Ph.D. in New Testament Literature from The Southern Baptist Theological Seminary in Louisville, Kentucky. Calling Augusta, Georgia home for over 26 years he is a Sustaining Paul Harris Fellow of Rotary International and member of the Downtown Augusta Rotary Club. He is also a member and past President of Torch Club International of Augusta. Owings speaks in churches and other community gatherings on subjects ranging from grief recovery and embracing life’s painful hurdles to making the most of your marriage and family. He continues his contributions to the life of the Christian community through his writing of homilies for GraceWorks Publishing. Tim and his wife Kathie attend First Baptist Church in Asheville, NC. Devoted parents, they love spending time with their growing family: three adult children, their two beautiful daughters-in-law, and five grandchildren. Among Tim’s many interests, he enjoys in his spare time reading a good book, writing inspirational essays, and playing an occasional bridge game. He is a gifted teacher, writer, and student of the human experience. A virtuoso in music, he enjoys creating and performing piano arrangements. Each year during the Christmas season, Tim performs a popular Christmas concert at the piano for the Augusta community. Melanie believes we fail to go after our dreams because we simply don’t know where to begin. So, she begins where others leave off—smack dab in the middle of the pursuit. She is a dream chaser, hunting down the possibilities of life in a way that inspires awe in the most seasoned of professionals. She is resourceful, peering into the future with uncanny intuitiveness that immediately puts you at ease and lets you know you are in good hands. Melanie is a valued team member of TL Owings & Associates LLC. 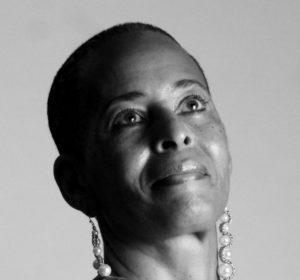 Founder of M. Patrice Group LLC., a talent development and management company that assists authors, speakers, and other creatives hone their craft and present a refined version of their artistry, she coordinates intimate table-talks, seminars, and workshops to enthused audiences up and down the Eastern and mid-Atlantic regions. We value Melanie’s expertise and know she will work exhaustively with you to shape an address that you and your audience will remember for a long time. To secure Tim for your next event, please contact Melanie at 704-249-2842 or email her at melanie@timowings.com. Book Tim today.